You must make reservations at least 5 minutes in advance of the time at Trace. 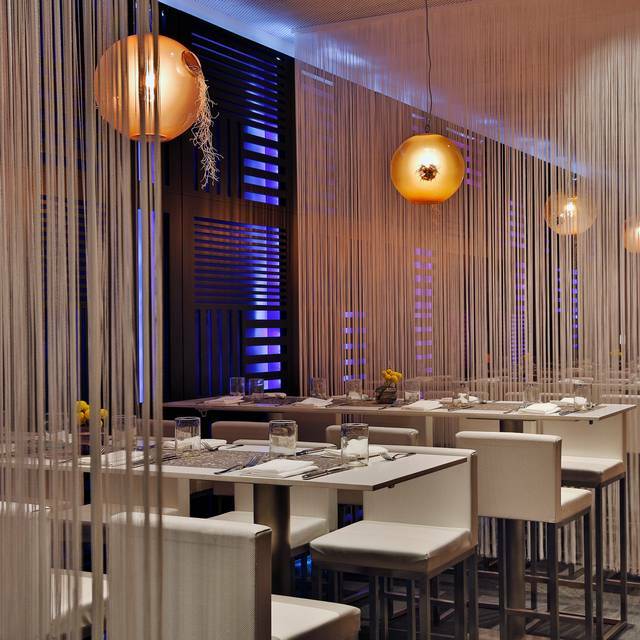 $15 validated parking @ W Hotel, Howard Street entrance. Two blocks from Montgomery Muni and Bart Station. Resident DJ's spinning Friday and Saturday nights at Living Room Bar on our first level. 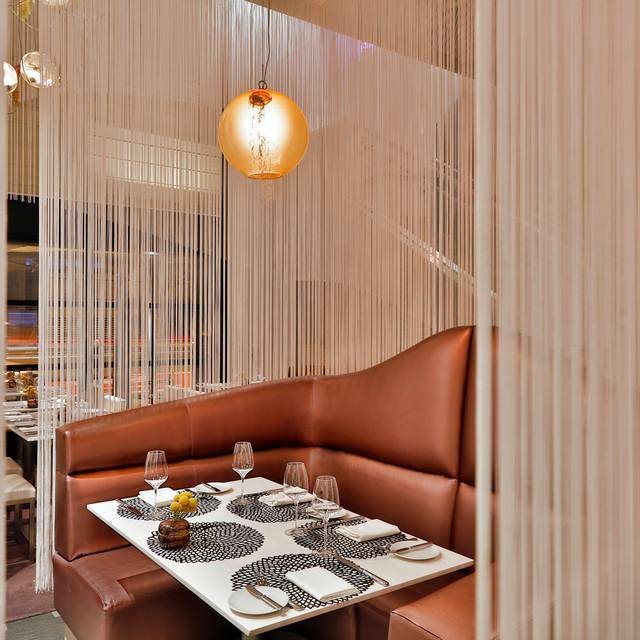 TRACE at W San Francisco is committed to creating an enriching and thoughtful culinary experience by fusing the vibrant, local personality of the Bay Area with our dedication to socially responsible cuisine. At the helm, Executive Chef Frederic Hoffmann leads his team to source local and sustainable ingredients, serving meals that can be confidently traced back their natural origins. TRACE is located at W San Francisco, an electric urban retreat with a refreshing vibe and extraordinary service. Situated in the heart of the SoMa district next to the San Francisco Museum of Modern Art, Yerba Buena Gardens, and Moscone Convention Center, the dynamic W San Francisco is the place to relax, mingle, share, taste, and explore in San Francisco. I love going to Trace for lunch and go often - I mean almost every week! 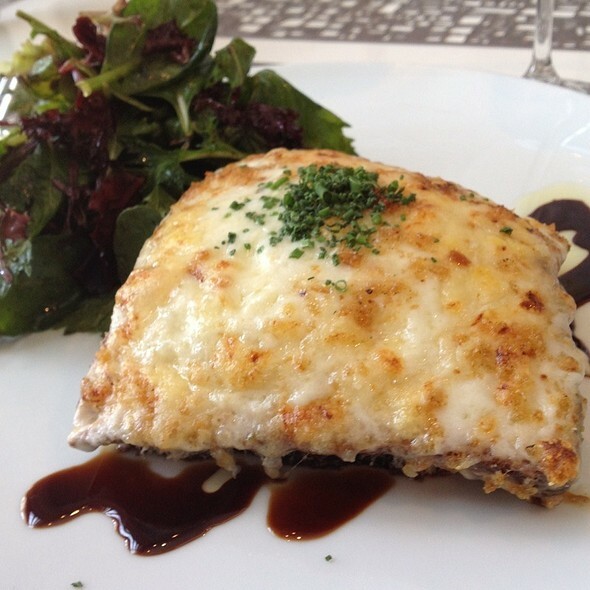 The food is excellent and the service is the best! Had a business meeting. The service (Sean) was amazing--very attentive. Coffees and water refilled regularly. Food was also delicious. Everything from oatmeal and fruit to lox to traditional eggs and bacon. Only drawback was the NOISE. VERY hard to hear the person right next to you. Some of the booths for four seemed a bit more "relaxed". Highly recommended for up to four people--no more. Food was ok, but overall was not worth the value. The service was great and the restaurant was nice. There was dancing at the adjacent bar. Everyone looked like they were having a great time. We came for Valentines and loved they gave us an option of prefix or to order from the menu. Thank you for a nice evening! Trace is a lovely place for lunch SOMA. The waiters are the best! One of the best burgers in the city and the $20 lunch-on-the-fly is a great deal. best service! super thankyou sir roger! We were thrilled to discover Trace. It was next door to SFMoMa. An absolute delight. 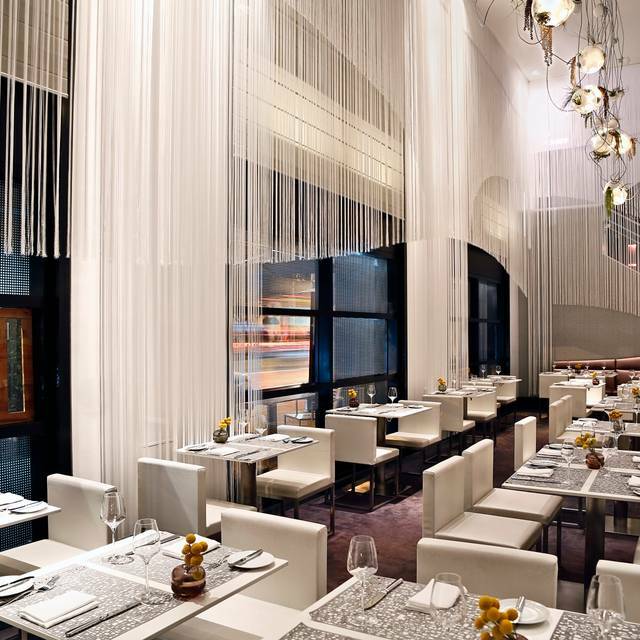 This place has a really lovely decor, that creates a great ambiance. The food is interesting, unique and delicious. The service is perfect. It's SF, so you are not going to get away cheep, but even for SF it was reasonable. We really enjoyed our dinner. Perfect in every way and right across the street from the ballet! If your restaurant is closed and not doing business, it would be really fantastic if you did not except reservations and then send text to confirm them. Our waiter was a delight. Food was very creative and delicious. We had a nice breakfast but felt it was kind of pricey. Restaurant is sleek and not very busy. This meal was wonderful. The Cesar Salad is unique with bacon croutons. 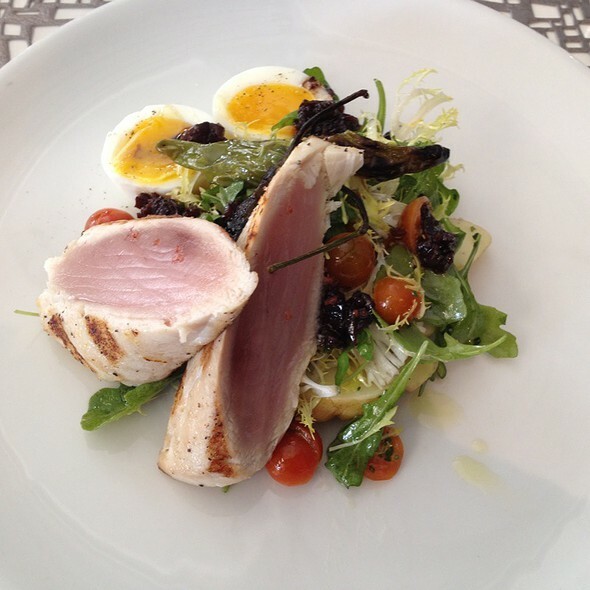 We all had the striped bass and it was perfectly cooked and adorned. I love the crunchy crust. The only question was the peach in the peach salad, which my friends said was not ripe, not a big deal but otherwise would have been a perfect meal! I would like to go back and try other entrees. It's a great location right next door to the MoMa. And the bathroom is uniquely SF, gender neutral with men and women cohabitation. (Don't worry, no urinals)! Awesome and very accommodating. We had a party of 12 for a business dinner. I eat there regularly however food was not as good as it usually is. The sweet potato fries however were great! Overall, the experience was quite poor. The service was quite good but the food was terrible and pricey overall. We enjoyed the appetizer but the entrees were both terrible which tainted the experience overall. This is a lovely facility, and the service was just outstanding. Everyone with whom we interacted was responsive, professional and attentive. Food was great, but Damien the waiter must be the best waiter in the city! Great service, good handling of large crowd from Moscone conference. Food delicious as always. 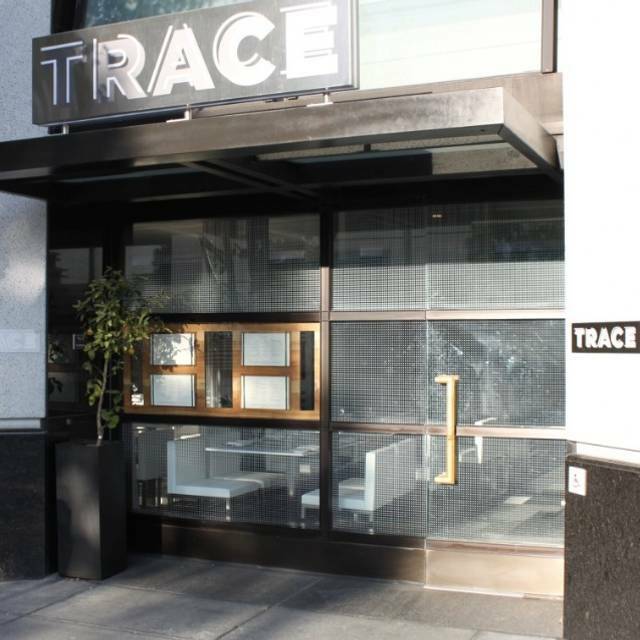 Trace is a nice alternative to a ton of great SF restaurants. Although the menu is limited, what they do, they do well. I had the sous vide pork chop. Delicious. The brussel sprout appetizer is also excellent. Frankly, all of the food I had here was quite good. I recommend it. We enjoyed the food and service. However we were overcharged ($33 for a hamburger) and unfortunately didn't realize until we were home. I have called management several times to discuss and haven't received a call back. We had a wonderful anniversary dinner. The food was great. Our server Roger wonderful and explained things well. Had a drink at the bar before dinner which was fun. The food and service were good but it was so empty. Was hoping for a little 'ambience.' Appetizers very good, main course fine tho not exceptional. All fine but didn't stand out in this competitive environment. And they did a strange thing w our Travelzoo. Took $20 off the value of it because they said that is what Travelzoo charged them. Is this legal? our second meal here was even better than the first - highly recommend scallops and Shanghai noodles. 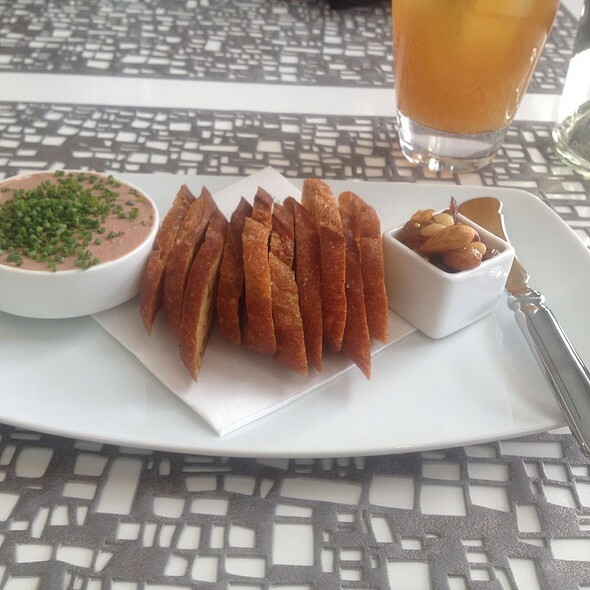 The Acme walnut bread was tasty and bread server comes more than once. My only caveats are 1) the maitre d' spent an inordinate amount of time flirting with the handsome guy in front of us, about 5 minutes, instead of coming back to seat us ( he also came out to the dining room several times pretending to look out the window, very unprofessional); 2) they put a service charge of 20% of the whole price on the tab even though we are only 2 people with a 1/2 off coupon. I think that restaurants should pay their servers a living wage and skip tipping, not to mention MANDATORY tipping of $25. There was a feeling that the coupon gave us less than first rate service, too, like no water bottle at the table and no smiles from waitress. The bread guy was great, though. If coupons are meant to show us what a great restaurant this is, I would say that asking me the day before if the reservation is with a coupon and small slights leads to a bad impression. Our server had great recommendations. The oysters and salmon were beyond awesome, and the atmosphere was really pretty. The flat iron was really chewy so the server switched it out for a different entree which was very nice. The restaurant didn’t have many people but it was a Monday. Drinks were just ok, Mark the Pimm tasted really watered down. I ordered two to see if the first was a fluke, but they both just tasted like slightly flavored water. The old fashioned was much better. Overall, we were taken care of and it was a nice dinner. I was hoping for a healthy and happy and tasty evening experience, Instead, my wife and I experienced gastrointestinal Inconvenience. Very lovely People and service though! Roger was our waiter and he was extremely attentive! Highly recommend!!!! Food was excellent!!! Very enjoyable. Went on a Living Social voucher which made it affordable. Trace was everything it was purported to be in the online reviews we had read, which made us choose Trace. The décor is beautiful, posh, elegant, and the service was excellent -- attentive, friendly, helpful and made the meal even more enjoyable. 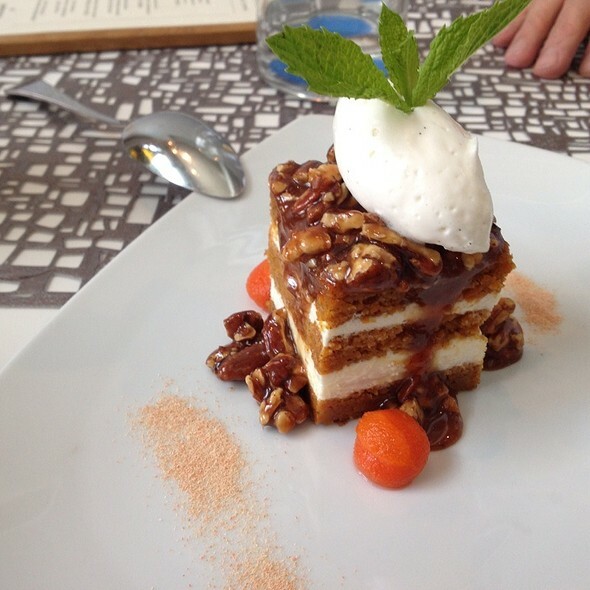 The food was 5-Star: mouthwatering, gourmet, beautifully presented and absolutely delicious. We had dinner and made it to the nearby Yerba Buena Center for the Arts Theater in plenty of time for the show. A perfect combination! We highly recommend Trace! We hadn't been to Trace in a while: of previous two experiences, one was excellent and one was so-so. Third time was back to excellent: the food and service are top-notch, and we got the quiet table by the window I'd requested. It was truly a wonderful evening, and we thank the staff in particular. My wife thinks that the choice of table ware could have been more "classy"